Sonavation — the company behind smartphone glass with built-in fingerprint sensing technology — is finalizing details for SonicTouch, a biometric system-in-package for mobile devices as well as the Internet of Things (IoT). The package contains will all the necessary components for implementing biometric authentication, including the 3D ultrasound sensor Sonavation is already working on for display glass. It will also be FIDO compliant. SonicTouch will take a user’s fingerprint, then authenticate it on the device using a proprietary algorithm (or an existing one) and secure microprocessor without the need to relay info back to a cloud server. 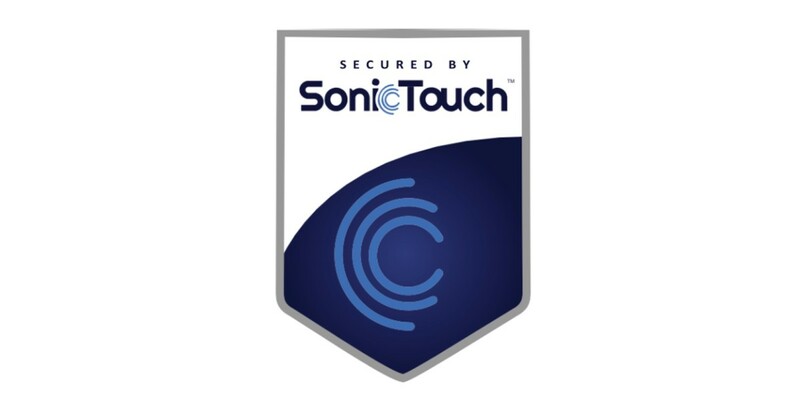 Because it’s a system-in-package, SonicTouch can potentially be integrated into a device without altering its existing design, or used as a standalone piece to a larger network (if you wanted a fingerprint authentication module for a connected home, for instance). Its 3D Touch technology, which captures fingerprints using ultrasound rather than physically reading a finger, also means it can be used under surface glass (Sonavation says SonicTouch can read fingerprints through 700um Gorilla Glass). Sonavation isn’t detailing when SonicTouch will be made available on a large scale, but says it’s currently working with three “global tier one” device manufacturers to integrate it into future hardware. The company is also launching a developer program for SonicTouch in Q1 2016. Read next: Verifying phone numbers: why do in-house what someone else can do better?